Our team consists of outstanding practicing data scientists. All mentors and instructors in our team come from our closely-knit and trusted network of data science professionals. 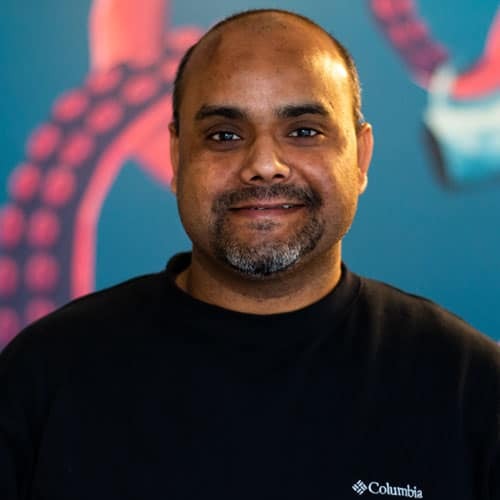 Raja has worked at Microsoft Bing and Bing Ads in various research and development roles in data science and machine learning. Rebecca holds a bachelor’s degree of information and media from the University of Technology Sydney and a post graduate diploma in mathematics and statistics from the University of Southern Queensland. She has a background in technical writing for games dev and has written for tech publications. Margaux is a data scientist at McKinsey & Company, Sydney. 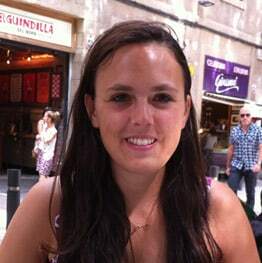 Margaux holds a Bachelor’s in Computer Science and Mathematics from Télécom Paristech (“Grande Ecole”), and a Master’s in Statistics from Imperial College, London. A generalist with a passion for people, data, and technology currently working as an enthusiast software developer with a data scientist twist in the Software Innovation team at Equinor. 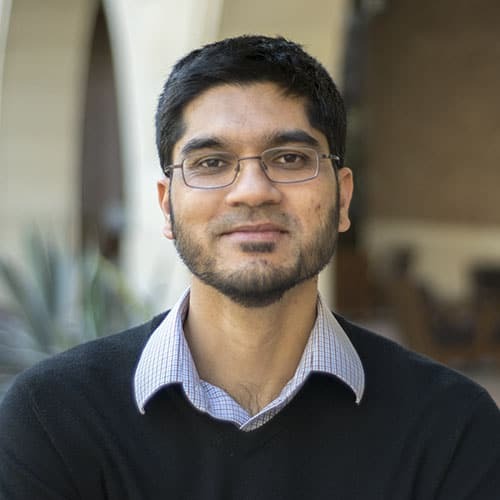 He is focused on exploring new data-driven ideas and challenges by using predictive analytics, machine learning, and software engineering practices. 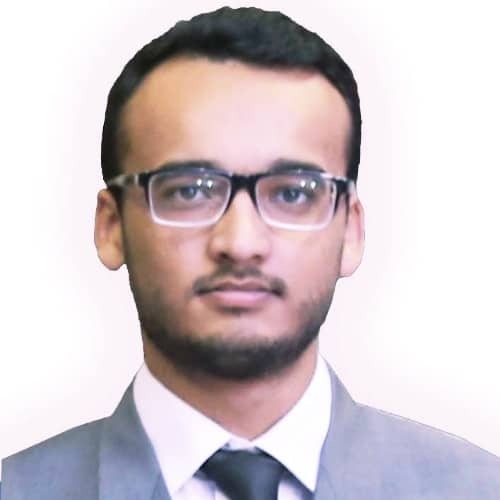 Parvez has an extensive background in computer vision, machine learning, image processing and signal processing. He possesses several years of experience in working with multi-disciplinary cross-functional teams and translating real-world problems into a mathematical setting. 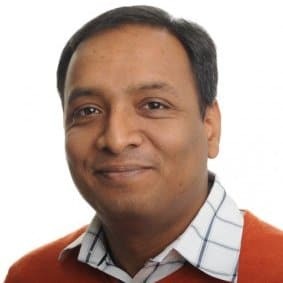 He is experienced in diverse application domains such as medical imaging, bioinformatics, neuroscience, multimedia delivery, remote sensing and camera networks. Parvez obtained his Ph.D. in Electrical Engineering and Computer Science from University of California at Berkeley. Melissa is a Data Scientist at Uber. Before Uber, Melissa worked as data scientist at Square supporting the product team with her own machine learning models. 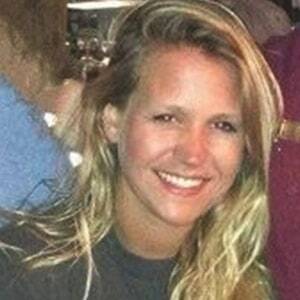 Melissa got a B.S in Computer Science and Mathematics with a minor in Economics from Duke University. Her thesis research was in computational game theory, applying game theoretic models to prevent cheating in casinos. Jennifer is a Research Fellow in the Department of Biomedical Engineering at the University of Texas, Austin. 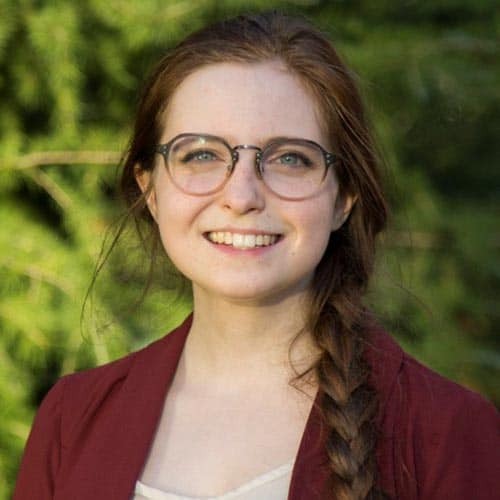 Jennifer’s bioinformatics and computational work is centered on taking very large, complex data sets and applying data visualization techniques, iterative corrections and machine learning algorithms to derive meaningful interpretation. 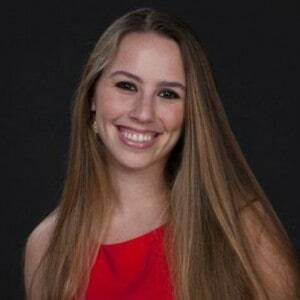 Jennifer holds a PhD in Tumor Biology from Georgetown University in Washington DC, and possesses 10+ years experience using statistical methods and modeling for cancer research. 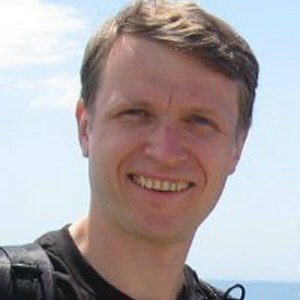 Pavel has extensive skills in machine learning, data mining, and distributed systems. Formerly a principal data scientist at Microsoft, Pavel is familiar with web content management algorithms and real-time content analysis. Pavel obtained his Ph.D. in Computer Science from Cornell University. 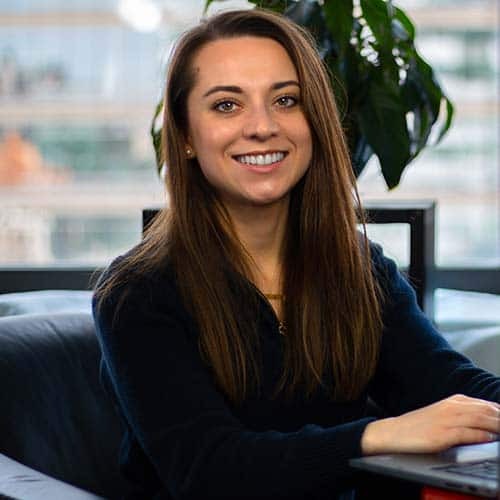 Elissa’s interests include using smart grid big data, predictive analytics, and machine learning to create data-driven solutions to energy efficiency and electrical grid management. She currently works as the senior software engineer with OhmConnect. Elissa received her M.S. in Energy Tech. Engineering from Stanford University and her B.S. in Civil and Environmental Engineering from Carnegie Mellon University. Roman obtained his Ph.D. in Computer Science from University of British Columbia. 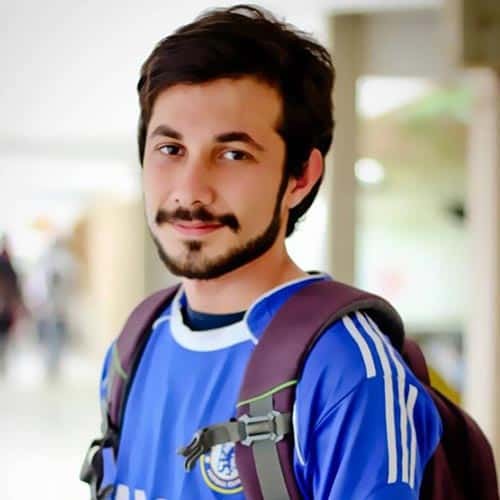 He worked on Monte Carlo framework method based on Markov chain and sequential Monte Carlo for efficient sampling from high-dimensional distributions. 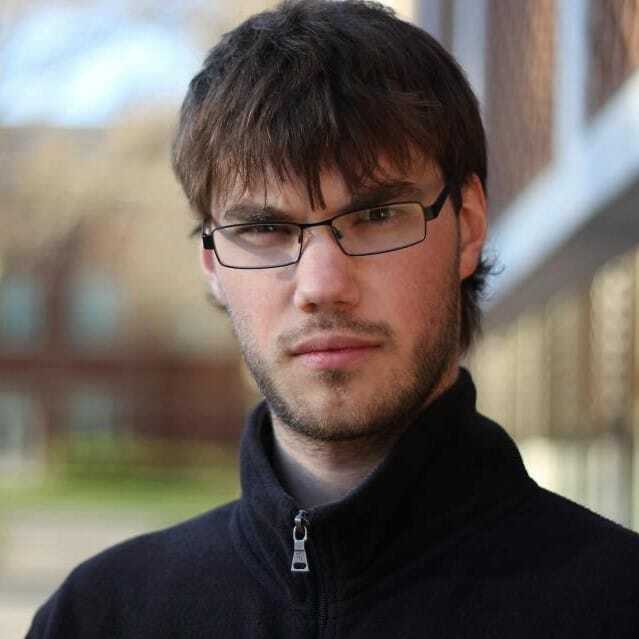 Roman specializes in Monte Carlo methods (MCMC, SMC), Bayesian statistics, machine learning, natural language understanding. 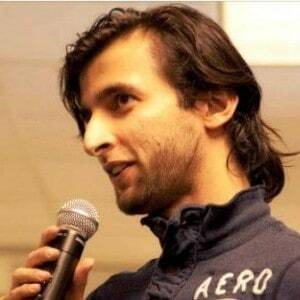 He previously worked as a Senior Sceintist with Bing query understanding team at Microsoft. 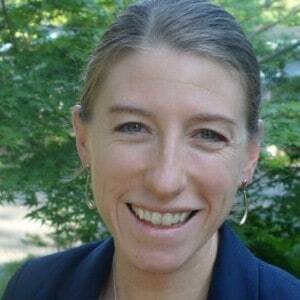 Julie is a senior data scientist at Textio, with expertise in machine learning and statistical experimentation. 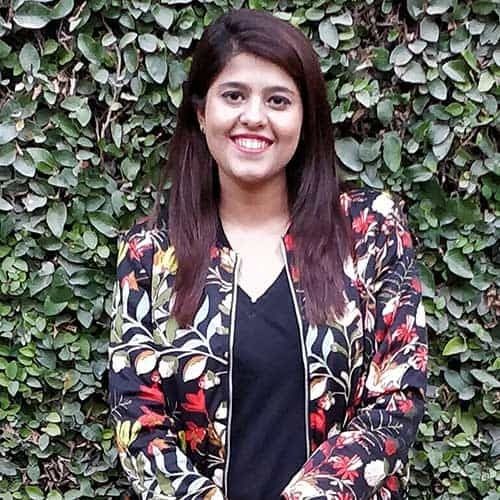 She has applied and honed her skills on projects ranging from sensor-based activity recognition, to marketing response prediction models, to deduplication and ranking algorithms for business listings. 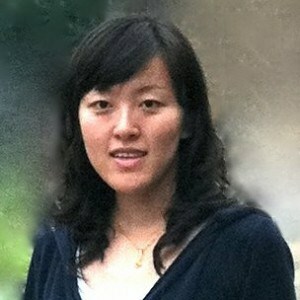 Prior to joining Microsoft in 2010, she earned her undergraduate degree at Stanford University and her PhD at the University of Washington, both in computer science. Julie is passionate about teaching and about outreach and mentorship to groups that are underrepresented in computing careers. Yuan has extensive statistical modeling experience in linear models, logistic models, time series models, decision trees, model regularization, and cross validation. Yuan has a PhD in Economics from the University of California at Davis. David is an experienced statistician. He specializes in using statistical analysis and mathematical modeling to aid in data-driven decision making and forecasting. Ike has spent time consulting with fortune 500 companies and startups and has helped them discover and extract actionable insights from their data to drive business decisions. He has worked on a variety of problems from algorithmic trading to auction price prediction and using machine learning for intent resolution. Ike holds a Masters in Industrial & Systems Engineering and Bachelors degree in Physics and Electrical Engineering. He is excited about the possibilities that abound with the proliferation of data. John is constantly amazed by the amounts of data available around us and thinks about how to squeeze the maximum amount of meaning from those data. He also thinks about how to offload as much work as possible to machines without losing accuracy. John holds a BS in Electrical Engineering and Computer Science and a BA in Cognitive Science from UC Berkeley. John worked on automatic computer virus classification using machine learning and collaborative filtering using social networks. 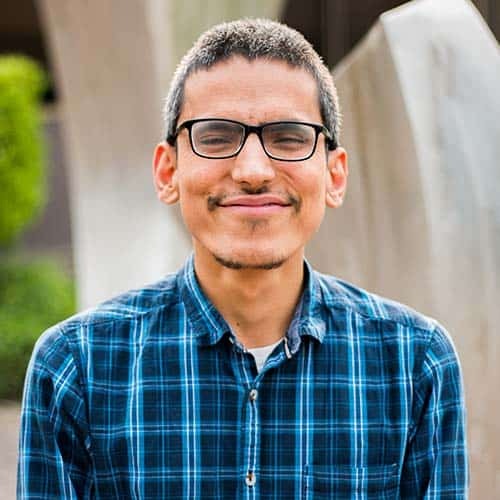 Fahad has over a decade of research, software development, and teaching experience in the area of machine learning, data mining, and distributed systems. 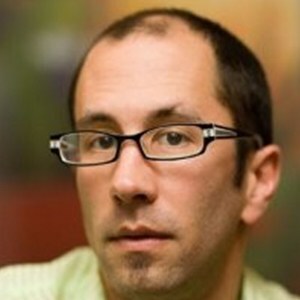 He has worked with Bing data mining and social incubation teams on a variety of problems in bot detection, data mining, automatic detection of cause of any abnormal shift in web traffic patterns, user behavior analysis, and multi-dimensional modeling. 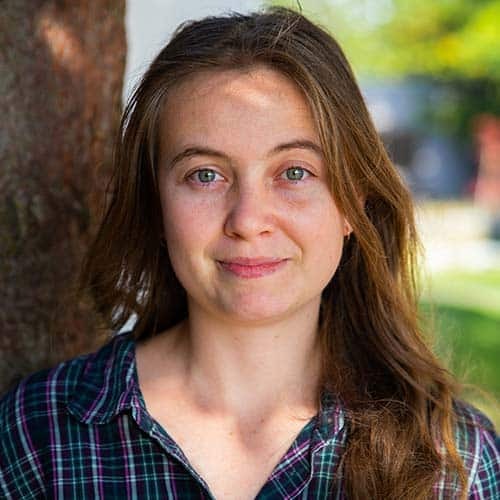 Svetlana is a member of the technical staff at eBay, working as an Machine Learning Engineer in the Structured Data research team. She has also worked on the Search Frontend Applied Research Team at eBay. 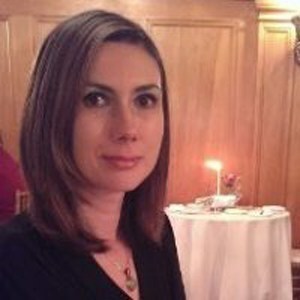 Prior to working at eBay, Svetlana was a Software Development Engineer at Microsoft. 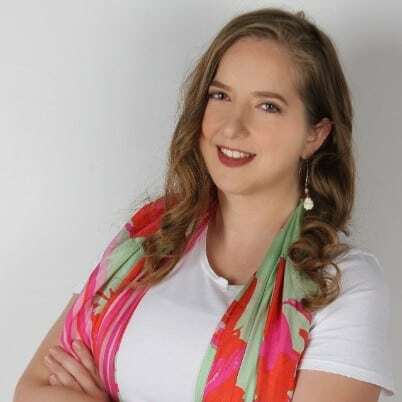 Svetlana holds a Ph.D. in computer science from the University of Cincinnati, and she is skilled in data mining and machine learning. 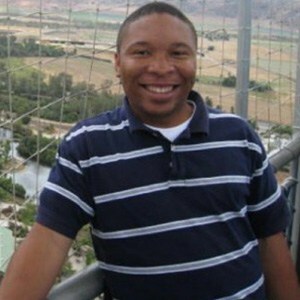 Blair holds a bachelor’s degree in Marketing from Washington State University and has a background of managing online communities. 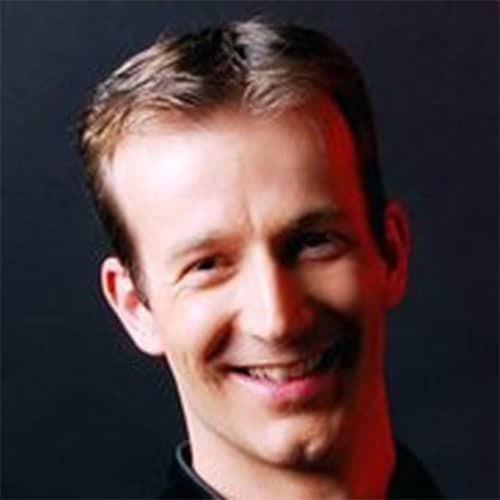 Eric Durkopp holds a bachelor’s degree of the arts in Film and Video studies from Central Washington University. 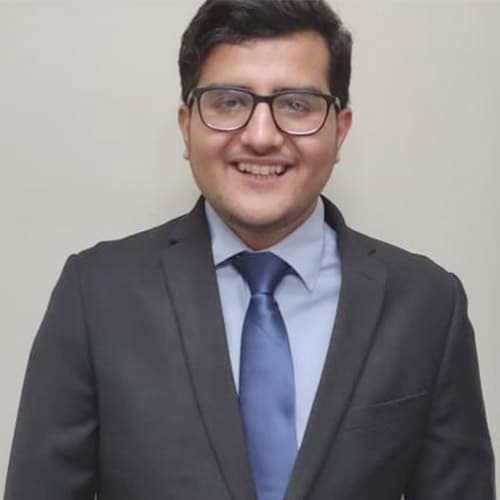 Tarun holds a master’s degree in business analytics from the Seattle University (Seattle, WA) and a bachelor’s degree in electrical engineering from the Jamia Millia Islamia (New Delhi). 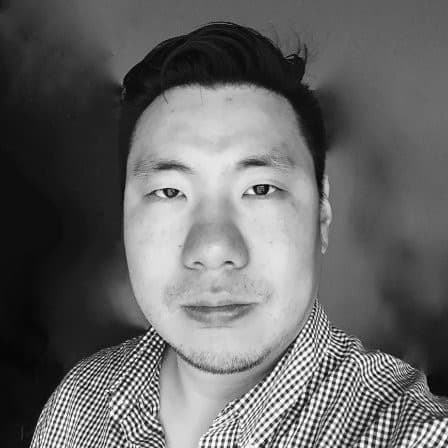 He has a background in brand and consumer research and analytics and has developed educational content in mathematics and data interpretation. 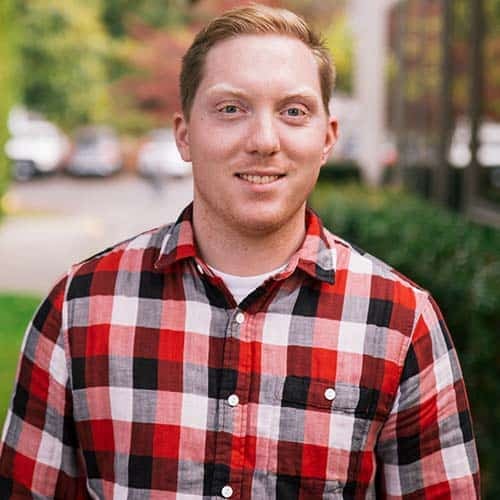 Nathan Piccini holds a bachelor’s degree in Business focusing on Accounting and Marketing from Montana State University – Bozeman and has a background in integrated marketing communications. 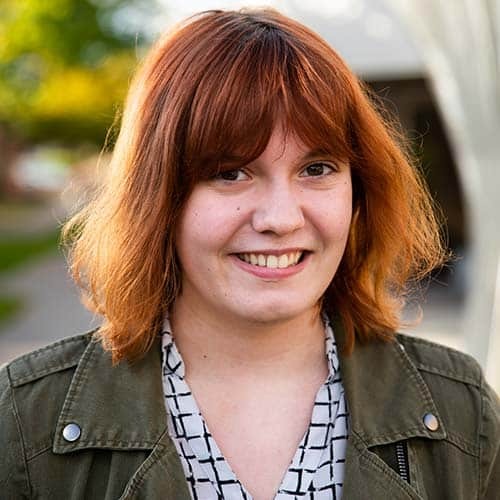 EmaLee FitzSimmons holds a bachelor’s degree in Film and Video Studies from Central Washington University and has a a background in video editing and production. 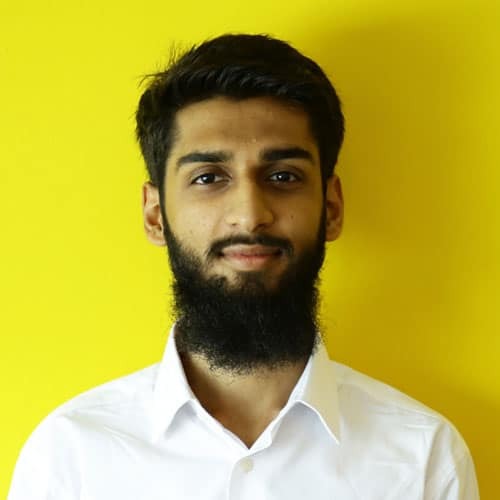 Rabeez is working to finish his undergraduate in computer science and has worked as a research assistant on deep learning and computer vision projects. In his spare time he likes to read up on new breakthroughs in artificial intelligence or catch up on data science conference proceedings on YouTube. Tooba is currently pursuing a bachelor’s degree in Computer Science from Lahore University of Management Sciences. The idea that the joint impact of machine learning and data science is at the forefront of innovations in various fields including technology and the community around us piques her interest in this field. 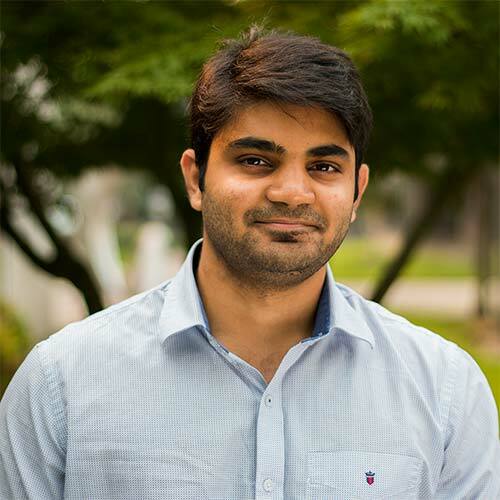 Arslan is currently pursuing a bachelors from Lahore University of Management Sciences in Economics and Mathematics. His passion for problem solving, led him towards data science. 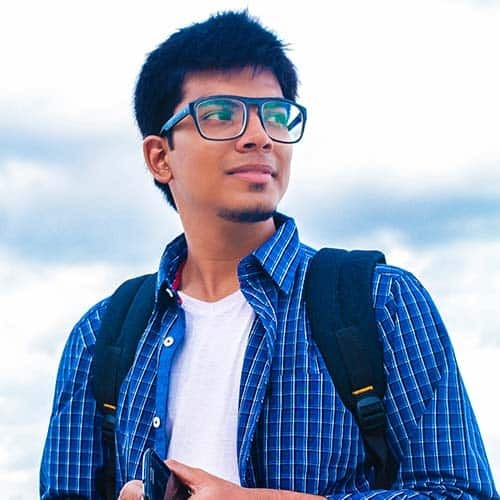 Hunaid is working on a Bachelor’s Degree in Computer Science at the Institute of Business Administration. Hunaid is curious about AI being a blackbox technique and wants to understand it inside and out. 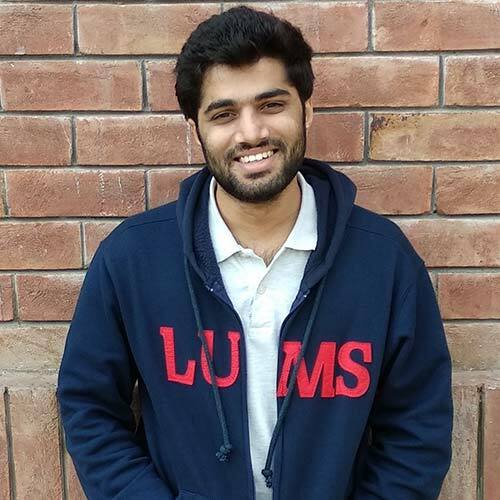 Rahim Rasool holds a Bachelors in Electrical Engineering from National University of Sciences and Technology. He possesses great interest in machine learning, astronomy and history. We are currently hiring data scientists, data engineers, web developers, marketing managers, event managers, and technical writers.